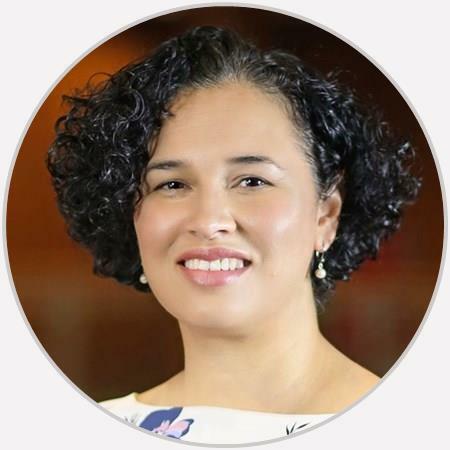 Dr. Michelle Cintrón, DO is board-certified in Physical Medicine and Rehabilitation and has the further distinction of a Certificate of Added Qualification and fellowship-training in Sports Medicine. She routinely treats an array of musculoskeletal injuries including back pain, neck pain, knee and hip pain, and shoulder pain. Very thorough and personal. Concerned for my discomfort. Felt like she really listened to me. She went above and beyond in her care for me. She spent about 1 1/2 hours face to face, in helping her diagnose me. She listened and asked questions about my problem. Did not rush me through and took care of my issues right away. Not very friendly understanding or helpful. Not an overly good experience. I appreciated the attention and care I received today at OAA. Dr. Cintron was very helpful. I’m looking forward to continuing my treatment!